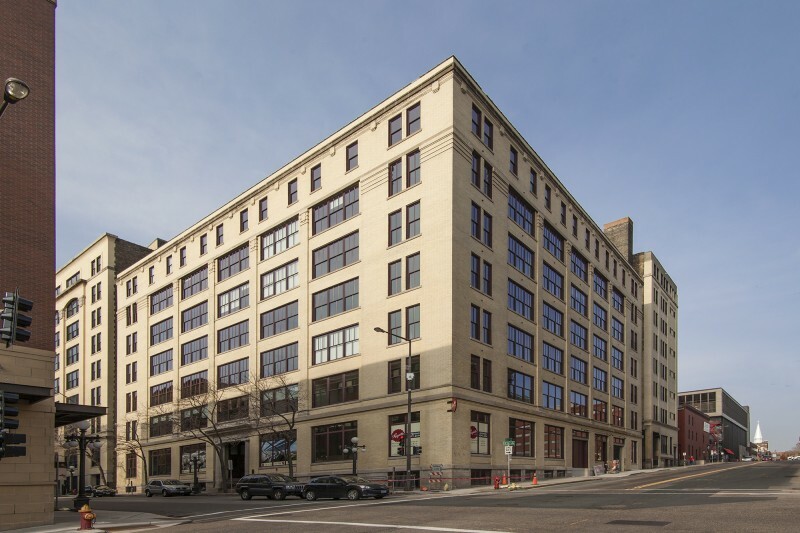 About The Project The once warehouse then parking ramp turned modern apartments, Rayette Lofts offers hip urban living, a prime location, rich history, and timeless style to residents of Lowertown Saint Paul. Salt from cars had leached into the concrete and brick. A failing roof allowed rain and snow to flood the top floor. The brick..
Gallery Project Oaks Station Place, a mixed-use development located at the 46th Street Station on the Hiawatha Line, consists of a single building of 104 rental apartments and approximately 8,500 square feet of first floor retail space. The inspiration for the look and feel of Oaks Station Place comes from Forest Hills Gardens, an iconic..